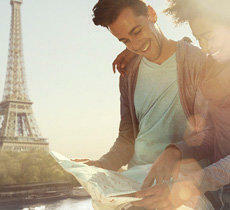 Start your journey by visiting the amazing Paris, city of love and all its magical places. Then pick-up your car and visit the country side to discover medieval cities and alpine villages, or choose to start your journey in the south west to visit its beautiful cities or go for a surf session surfing on the waves of the wild Atlantic ocean! Book between 8th and 21st April and pick up your hire between 6th May and 30th June. Book car rental in Europe with included Super Cover and free additional driver using special promotional rate. This offer is valid for bookings through our reservation team by phone 044 220 35 00. 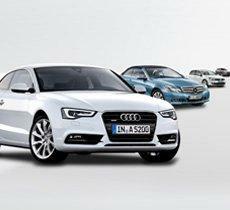 The largest selection of car rental in Switzerland from Europcar! Choose this deal if you want to visit one of the most beautiful country of Eastern Europe! 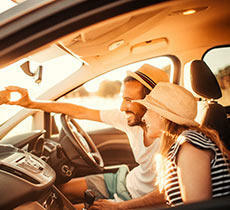 When you rent a car in cities throughout the Caribbean or South America with Europcar, you'll get two days free - that's seven days for the price of five! 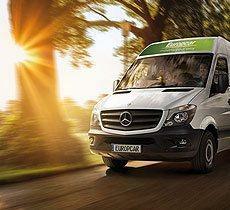 Choose Europcar for car rental. 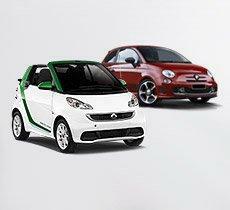 The largest selection of car rental in Dubai from Europcar!